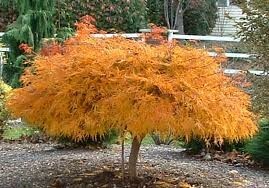 The autumn is the best time to plant trees and even in small London gardens there are varieties and types of planting that are eminently suitable. I’m Toby, from Take A Bough Tree Care and I work mainly in the London Boroughs of Wandsworth, Lambeth, Hammersmith and Fulham, Kensington and Chelsea, Merton and Kingston as well as the towns of Battersea, Clapham, Chelsea, Balham, Fulham, Putney, Earlsfield, Southfields, Wimbledon, Kingston, Stockwell, Roehampton and Streatham and. Elmbridge Borough which includes Esher, Claygate and Surbiton. I would be delighted to come and give advice on the choice of trees, planting schemes and maintenance schedules without charge. 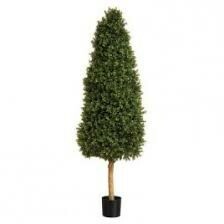 I can also advise on the removal, pruning and crown lifting and reduction of your existing trees. 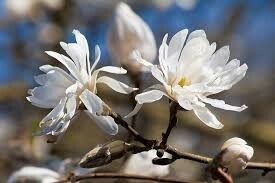 to small magnolias like the lovely Stellata. 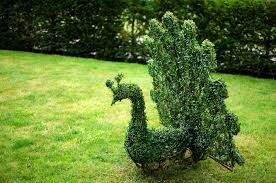 Topiary is also a popular choice, whether it be classic ball shapes, a cone shape or something more adventurous. Our skilled tree surgery team would enjoy creating and maintaining these for you. Large fruit trees can cause a mess with falling fruit but espaliers can be ideal. 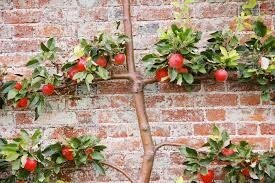 To make the best use of space, choose a ‘family tree’ espalier, where each arm is a different variety of apple. 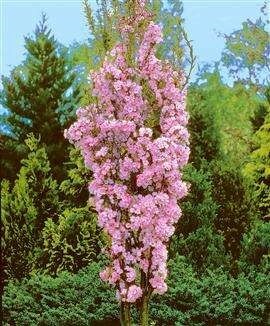 They can be planted against a warm, sunny wall or use as a garden divider. Reliable fruit supply, great spring blossom, and a compact clematis could even be grown up through it. 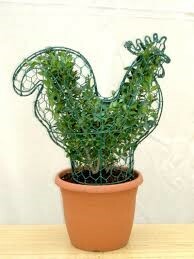 You could also train them as single cordons or fans. 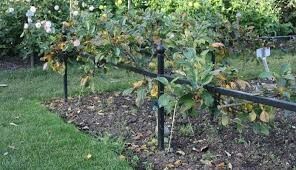 Step over fruit trees can be used to edge a vegetable garden decoratively and again our expert tree surgeons can plant, prune and maintain these for maximum fruit production and decorative value. Trees attract birds and insects to your garden and provide wildlife ‘corridors’ for many species. 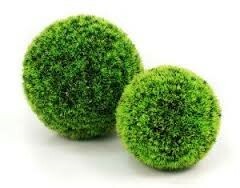 They also help cool the atmosphere and reduce pollution. London’s Living Landscapes initiative seeks to protect, conserve and enhance the Capital’s wildlife. London Wildlife Trust wants to connect fragmented natural green and blue spaces. Gardens, no matter how small form a vital part of this plan and carefully chosen trees can make a vital contribution to this plan.